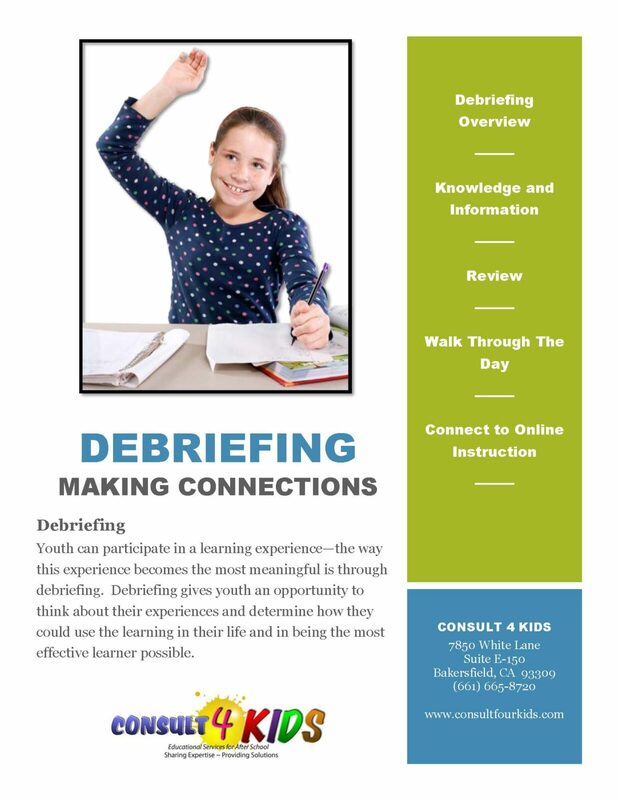 Debriefing each learning experience helps to drive home key learning. Application of key learning to our everyday practice is what sets people apart. eBook shares a number of strategies to debrief effectively. 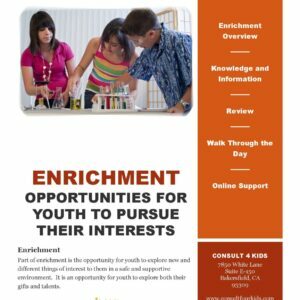 How do you know what children and youth learned from an experience or other learning opportunity? 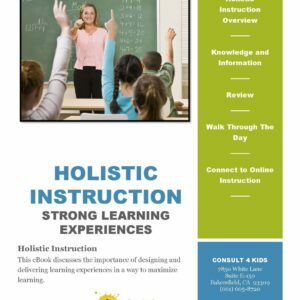 By debriefing the learning and being sure young people understand we are learning all the time be that a confirmation of what we already knew, an adjustment to what we know as we learn about different applications of knowledge, and finally that moment of AHA! when something becomes clear for the first time. 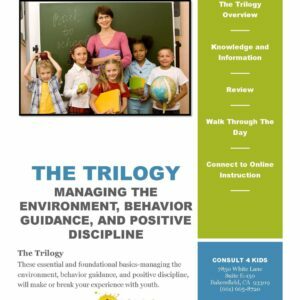 This eBook gives youth leaders several strategies for debriefing learning and experiences with youth.